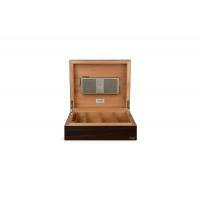 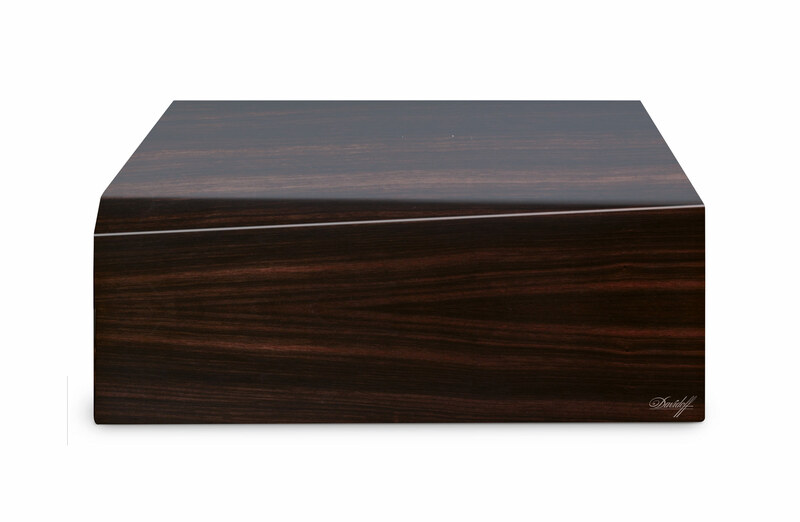 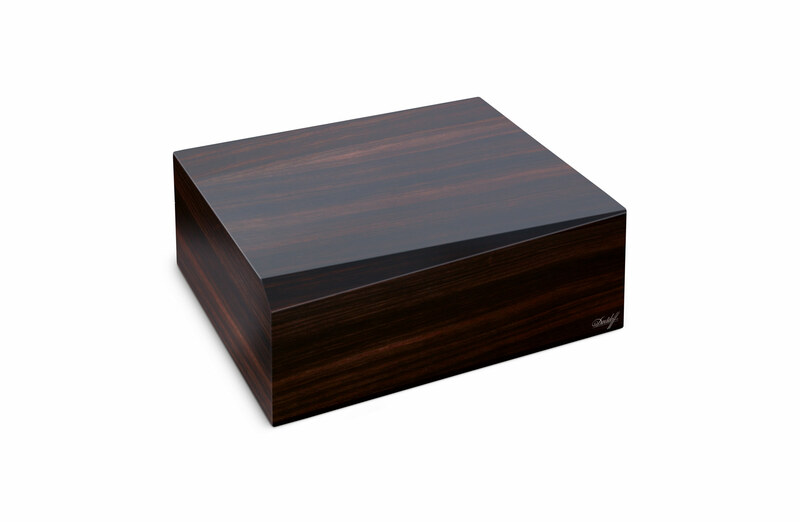 The Primos humidor is the smallest desktop humidor in the Davidoff range. 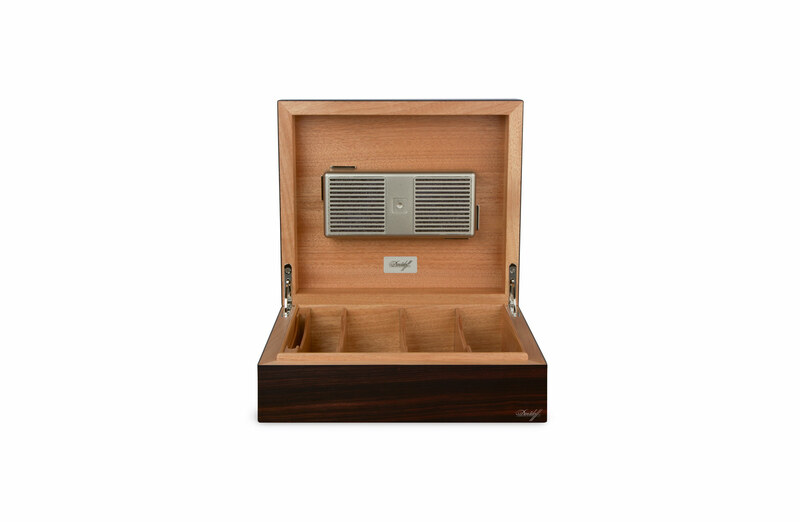 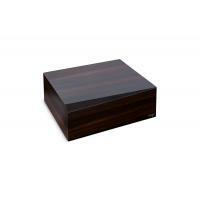 Its handy format, with a capacity of 25 to 35 cigars, can store cigars of all sizes. 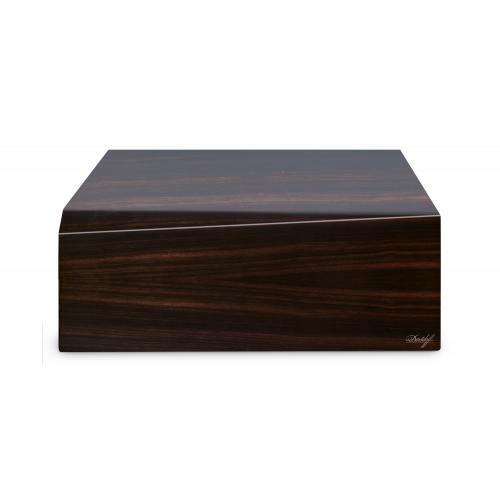 This humidor is perfect for new cigar smokers who are developing an important collection or for the seasoned aficionado who requires a secondary humidor to ensure fine cigars are always on hand.